Global digital health market is growing rapidly due to consumers’ demands for advanced healthcare information systems. There is ample support from governments for implementing technology solutions to meet this demand. According to P&S Research, revenue from ‘digital health’ market was $76M in 2015 and is expected to grow at a CAGR 21% into 2022. 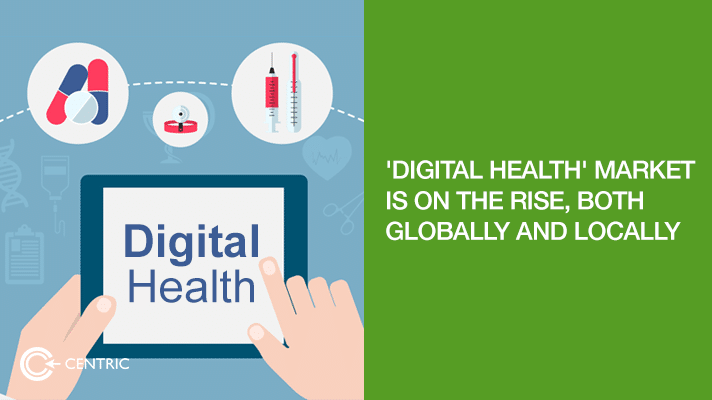 Within digital health, mHealth (mobile health) is the fastest growing sector. IoT will play a significant role in the adoption of digital health by consumers.ReadWrite explains the advantages of connecting medical devices to the internet. Digital transformation of health care is a double-edged sword according to Eileen Haggerty, an expert in enterprise solutions. Unlike other industries, healthcare rarely has a ‘typical’ day. Digital adoption without a sustainable and reliable solution can be risky for a sector where ‘business as usual’ often refers to saving someone’s life. There are too many variables at play and only proactive solutions can be truly effective. A single view into the various components – servers, services, applications, data, and networks – is required for a sustainable solution. In UAE digital health is gaining ground. As part of the overall drive towards digital economy, Dubai is supporting many startups in this area. Etisalat Digital recently announced their partnership with Mobiledoctors24-7. 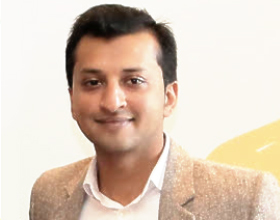 Together they aim to change the consumer behavior by providing 24/7 access to a connected system. This can reduce the total dependence on valuable healthcare resources.